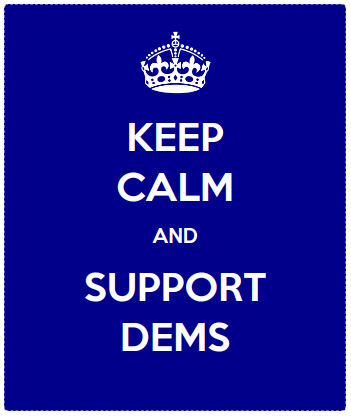 The Malta Democratic Committee invites you to Pints and Politics on Friday, May 18th at 5:00 at Nanola on Route 9. It’s a very casual social event where you can enjoy a beverage and talk with like-minded folks. We hope you will join us as we gear up for the 2018 midterm elections! Email if you have questions and like us on Facebook!